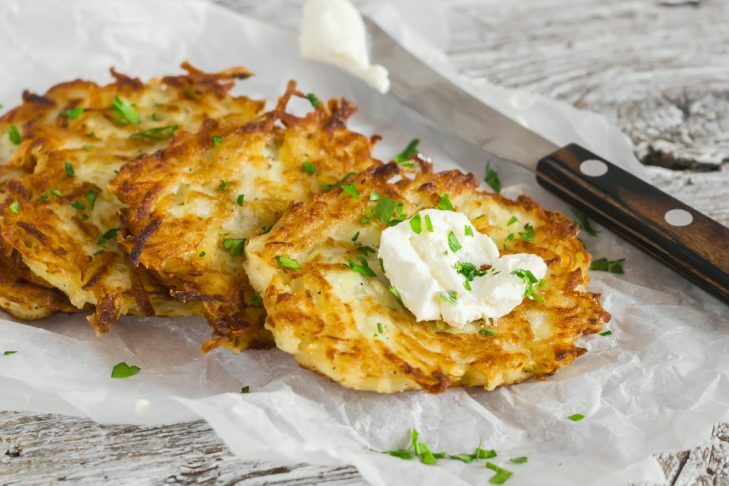 Please join us as we enjoy a delicious dinner, complete with Artie’s Famous Latkes, sponsored by the TBD Chai Society! Friday night, December 16th, 6:15 – 7:30 pm, followed by Shabbat Evening Services. Print out the following link (https://www.dropbox.com/s/xrlai92ludzo5pg/Hanukkah%20Reservation%20Form%20Final%202016%20Jpeg%20.001.jpeg?dl=0) for the mail-in form to get your reservations sent in. Cost is: Adults $18, Teens $9, Kids under 12 Free, Maximum Family Per Household $50. Invite your friends. This event is open to the public. Don’t delay, space is limited. Your Paid Reservation is DUE by Tuesday, December 13th. Mail in the completed form (see address on the RSVP form), checks made payable to: Temple Beth David Chai Society. See you there! For more information about Chai Society contact Steve Goldman, or any other member. Trump/Clinton: Whose Policies Exemplify Jewish Values?